The summer holidays are around the corner. 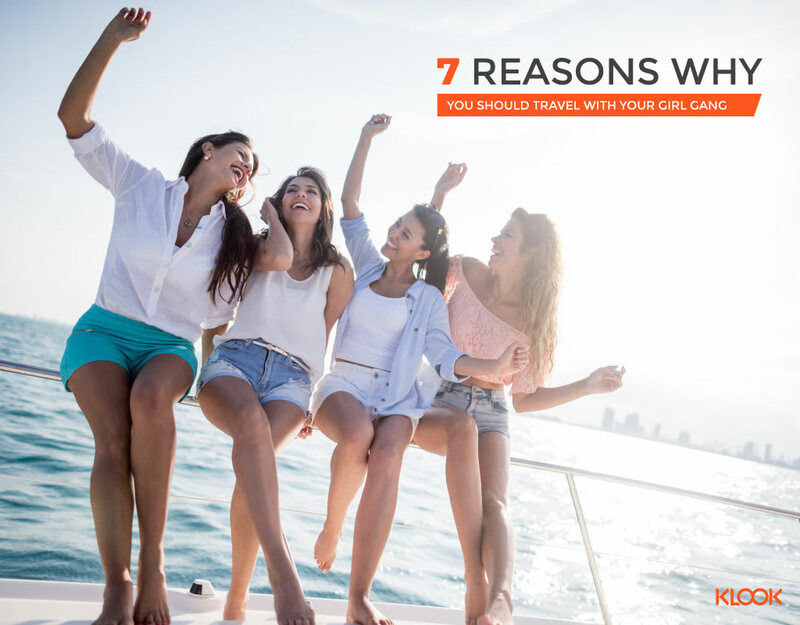 It’s that time of the year where kids get a lengthy break from school, and parents find an excuse to plan a family vacation. 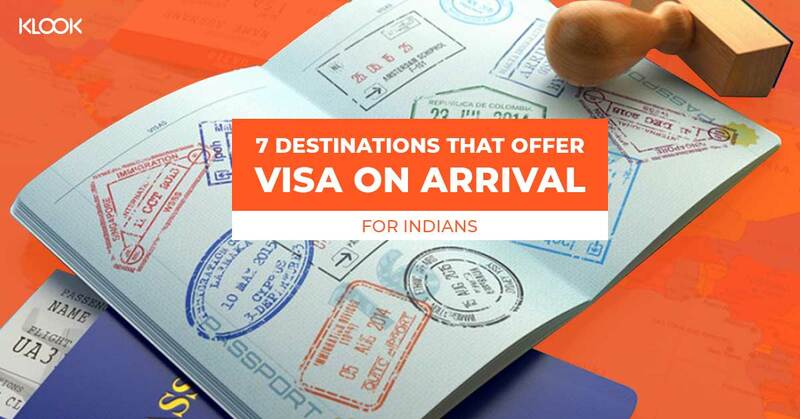 And a theme park is the ideal place to take your kids to celebrate this annual occasion. 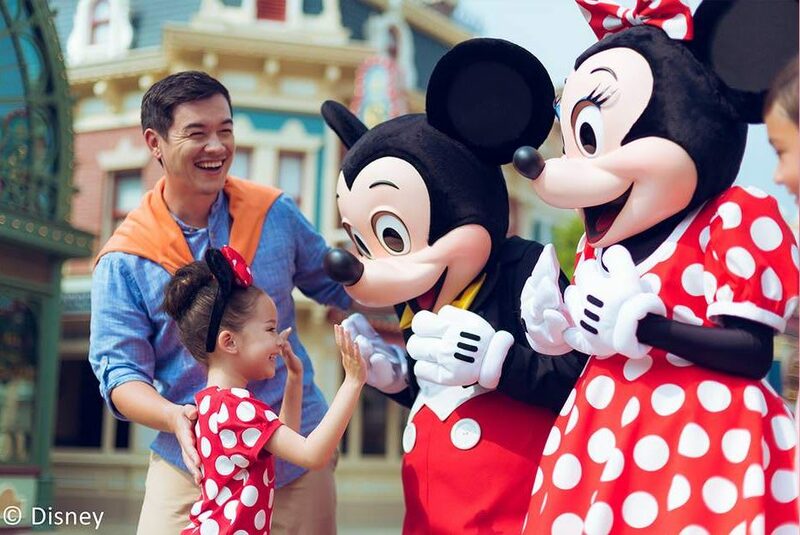 But before you book your tickets to theme parks like Hong Kong Disneyland or Universal Studios Japan, be sure you’re aware of what family-friendly services the park offers first! 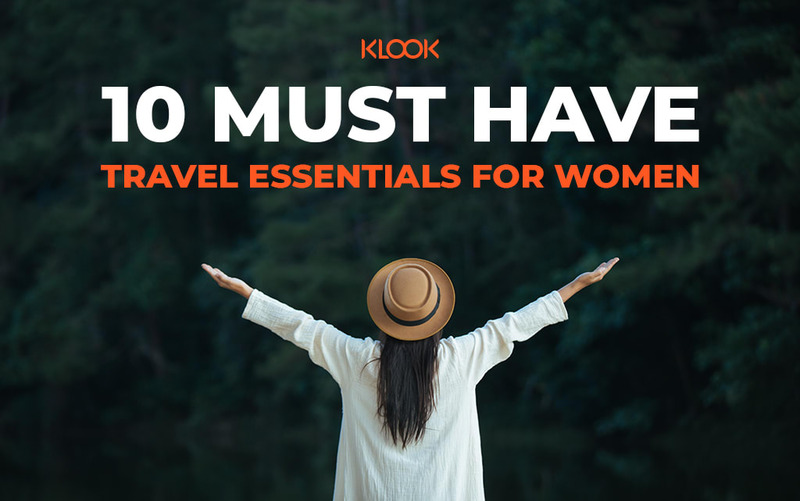 Fortunately, we’ve put together a list of provisions you should take note of – just in case you might want to save some cash with discounted child tickets, or bring a stroller inside a park. Grab a pen and get reading! Get excited because you’re about to come face to face with some of the most famous faces in the world at Madame Tussauds – Brad Pitt, Michael Jackson, and Audrey Hepburn to name a few! After introducing the kids to your favourite personalities, it’s their turn to have some fun at Madame Tussauds Bangkok! Here they can be hosts, attorneys, and even astronauts as they take on the park’s thrilling rides. Hit two birds with one stone and take the kids on an exciting adventure through Madame Tussauds! 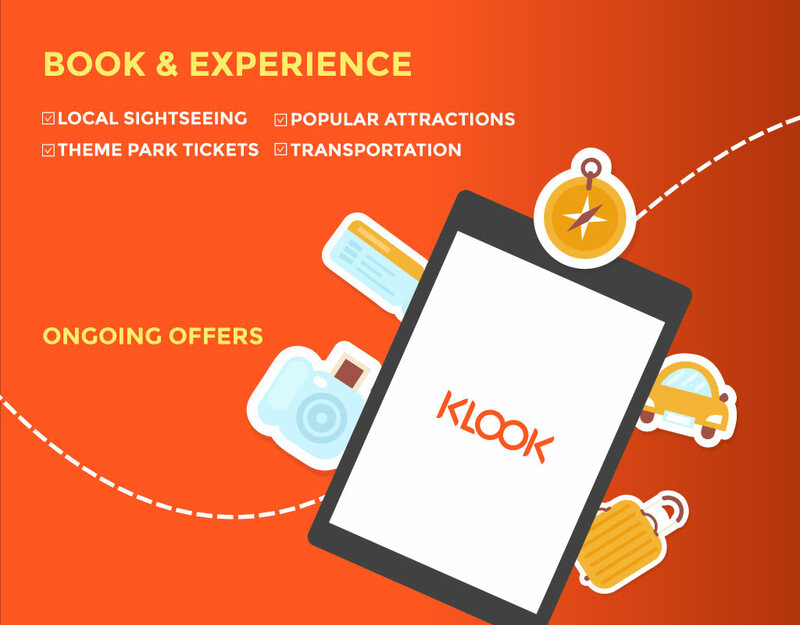 From 7 April 2018 to 20 April 2019, you can get 1 ticket free on the purchase of 2 tickets with this Klook-exclusive offer! 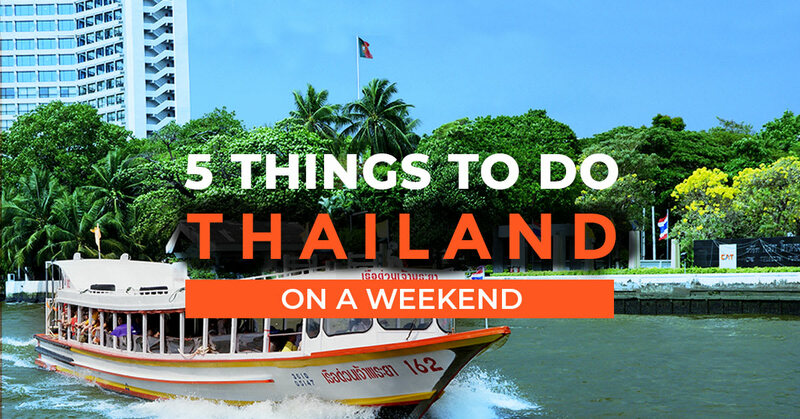 There are very few places in Bangkok where families can spend a few hours without feeling bored and SEA LIFE Bangkok Ocean World is one of those places. With over 400 sea species and 30,000 fish on display, SEA LIFE Bangkok Ocean World Aquarium in Bangkok is more than just an underwater experience due to its special range of activities. Walk in the underwater ocean tunnel that runs through the main tank where you can boat along – or, if you are brave, why not dive in to feed the sharks? If that’s too much, there are other underwater sea creatures you can feed and interact with: water rats, otters, the lovely penguins. At the end of the trip, don’t forget to pamper your tired feet with a little fish pedicure! 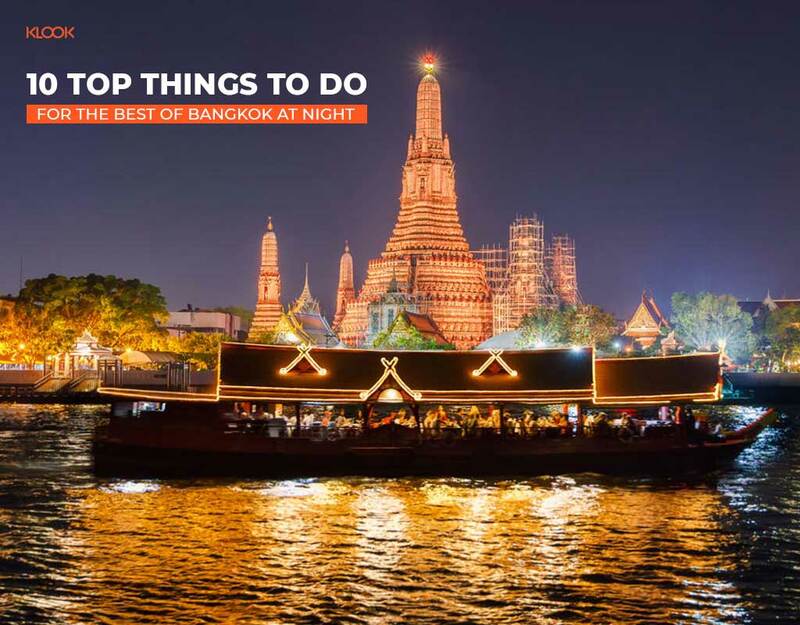 Upon arriving at SEA Life Bangkok Ocean World, have no worries when redeeming your ticket – simply go to the Klook exclusive skip-the-line lane and avoid the hassles of queuing! What’s more? You buy 2 tickets and get 1 ticket free. So bring your entire family to enjoy and wonder what awaits underwater. Apart from harbouring the world’s tallest building, an indoor ski park and an island that looks like a palm tree, Dubai is now also aiming to become the theme park hub of the world. In fact, an entire amusement park district, called Dubai Parks and Resorts, has emerged in the southern suburb of Dubai. Having opened its doors in December 2016, Dubai Parks and Resorts lets you experience three mega theme parks – MOTIONGATE™, BOLLYWOOD PARKS™ and LEGOLAND® Dubai – all in one place. Set your imagination racing with over 60 themed rides, slides, shows, building experiences and an entire year of awesome events! The ultimate destination for families with kids aged 2-12! 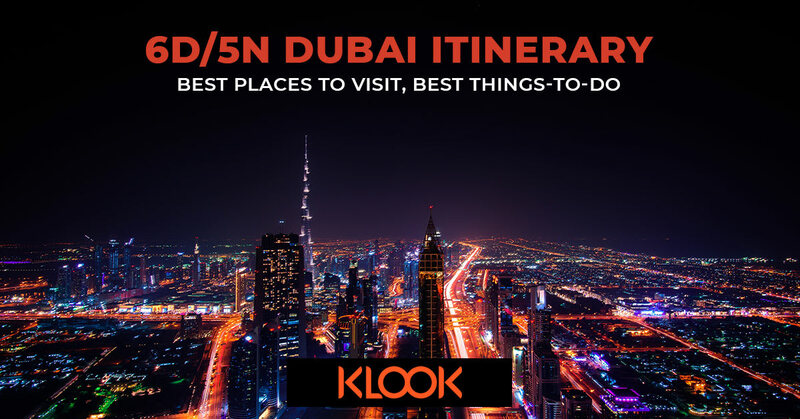 Book now on Klook and instantly enjoy two adventures with just one pass – just take your pick. Apart from driving a real F1 Ferrari racing car on an actual racing track, the Ferrari World is the only place on the planet where you can come close to having an actual F1 experience. Don’t believe us? Go ahead and try taking a ride on the famous Formula Rossa (the top attraction of Ferrari World), the world’s fastest roller coaster which accelerates from 0km/h to 240km/h in 4.9 seconds. A perfect place to spend your family summer vacation, the Ferrari World is temple of torque that celebrates all the things Ferrari has created over the years. Choose from over 25 racing-themed rides, shows and attractions suitable for thrill-seekers and families alike! Immerse yourself in a unique F1 experience with state of the art racing simulators. Put the pedal to the metal at the Karting Academy and race the 290m track inspired by Abu Dhabi’s actual F1 venue. Experience the actual G-force of a Ferrari on a tower ride that will shoot you through the roof, 62 meters in the air! As Disneyland is the happiest place in the world, you can expect there to be a ton of fun activities for the kids – from Alice’s Tea Party to Jungle Cruises – at Tokyo Disneyland and Disneysea! The best part? Kids below four enter for free in both parks! You can also count on Disney’s restaurants to offer a wide range of delicious kiddie meals, too. 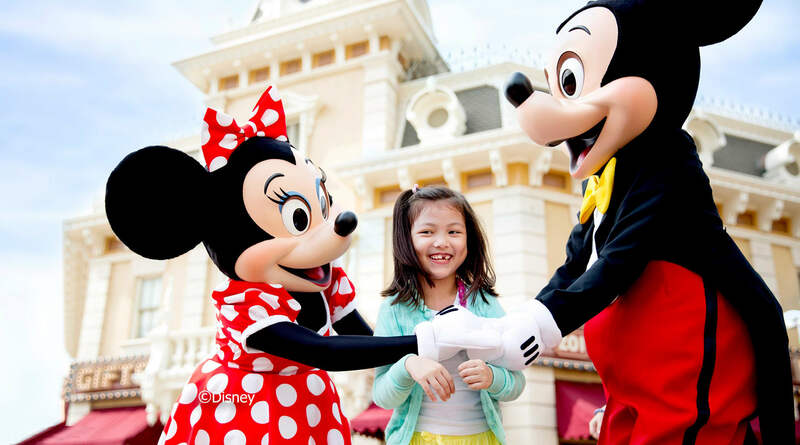 With the 2-Day Tokyo Disneyland and DisneySea pass, you and your family will get to enjoy two fun-filled days of Disney magic! There’s an option to choose among three pick up points, and simply collect the ticket on the day of your visit! 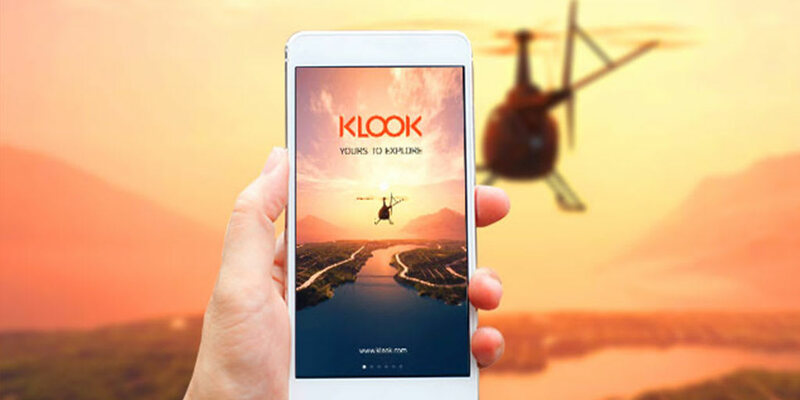 Trust us – booking online through Klook will save you a lot of time AND money! 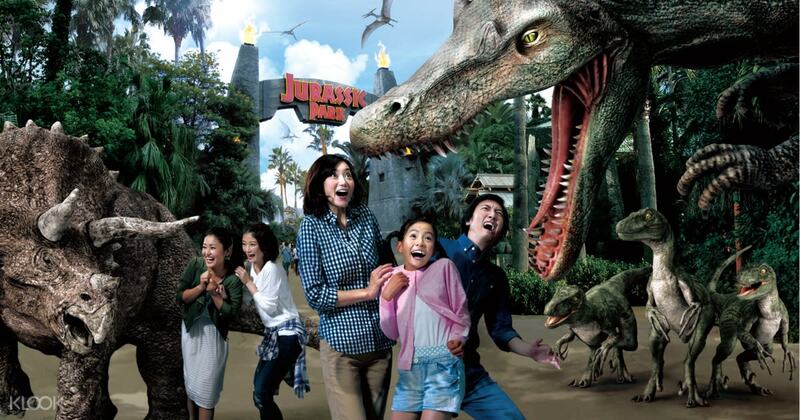 There’s something for everybody at Universal Studios Japan in Osaka! With over 100 acres, both kids and kids at heart are sure to have a adventure-filled day. While the big kids are sure to enjoy the park’s thrilling rides, the younger ones will definitely have their own share of fun over at Universal Wonderland and the many minion-themed rides! If you’re travelling in and around Osaka via the Nankai Electric Railway Express, you might want to consider this Universal Studios Japan and Nankai Electric Railway ticket bundle and save up to 27% off! I think we can all agree that all toddlers love legos, so why not spend a day in Legoland Discovery Center with the kids? Here kids and kids at heart can test their creativity through lego building, tour the brick factory, watch a 4D Lego movie, and so much more! 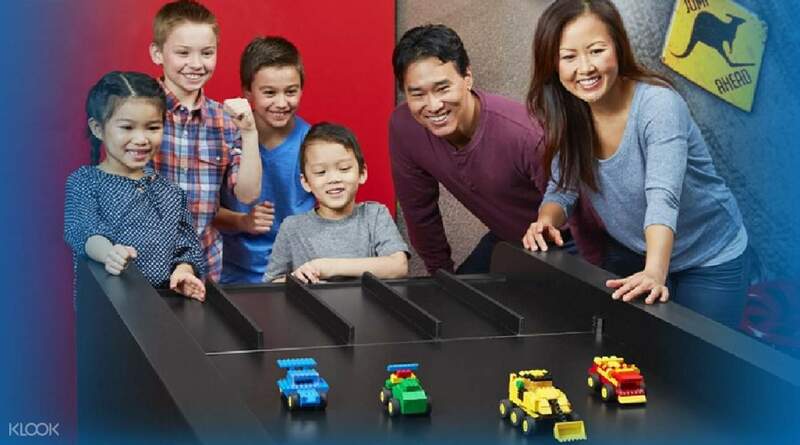 Make it a fun learning day for the kids and book the family a Legoland Discovery Center and Osaka Aquarium Kaiyukan (only until March 2019) combo ticket! As they’re located nearby each other, you can take the kids to see 300+ species of animals next! You can always count on Hong Kong Disneyland for a good time. Located just 30-40 minutes from the city, a day trip to this crowd favorite attraction is definitely one you can make time for – and your kids will thank you for it! With over 100 rides and attractions, from It’s A Small World to the new Moana: A Homecoming Celebration live show, both children and adults will leave the park high on Disney magic! As you’ll be spending the entire day running around and catching the next exciting ride, you should check out our 1-Day Disneyland ticket and Disney meal coupon bundle to make sure everyone in the fam is well-fueled for the next adventure! 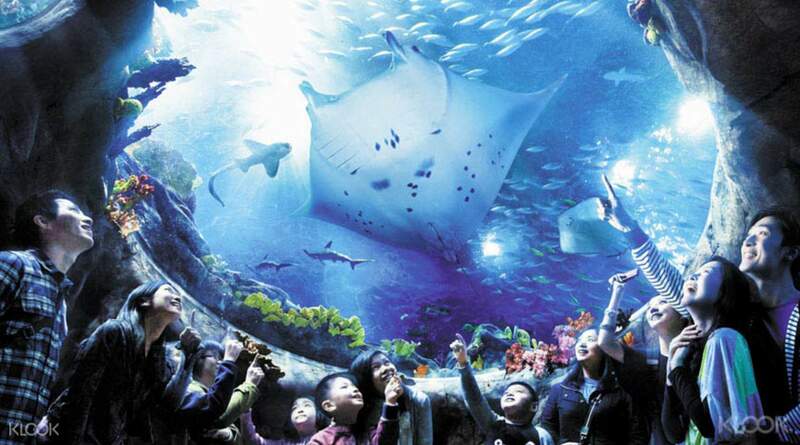 For the uninitiated, Ocean Park Hong Kong may seem like just another zoo or aquarium, however, it’s definitely more than that! Tag the kids along for an enriching and exciting adventure at Ocean Park, where they’ll be exposed to more than 300 species of animals and as well as some of the most thrilling rides in the country. Post all those family photos in real time and purchase our Ocean Park Ticket and Hong Kong Sim Card bundle! 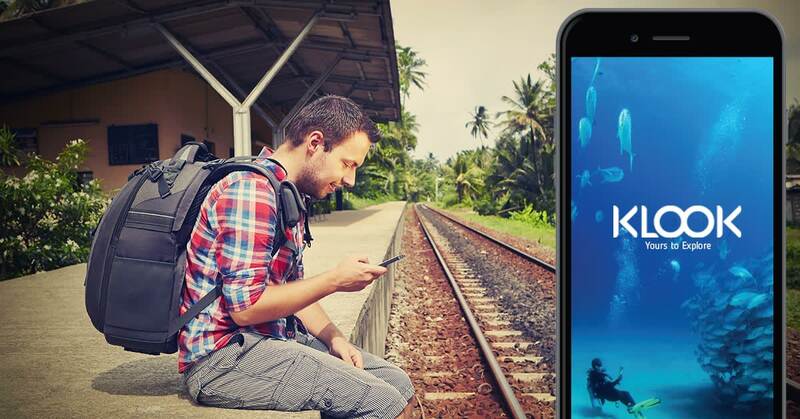 Having a 4G SIM Card is also a great way to stay connected throughout the entire day at the park. 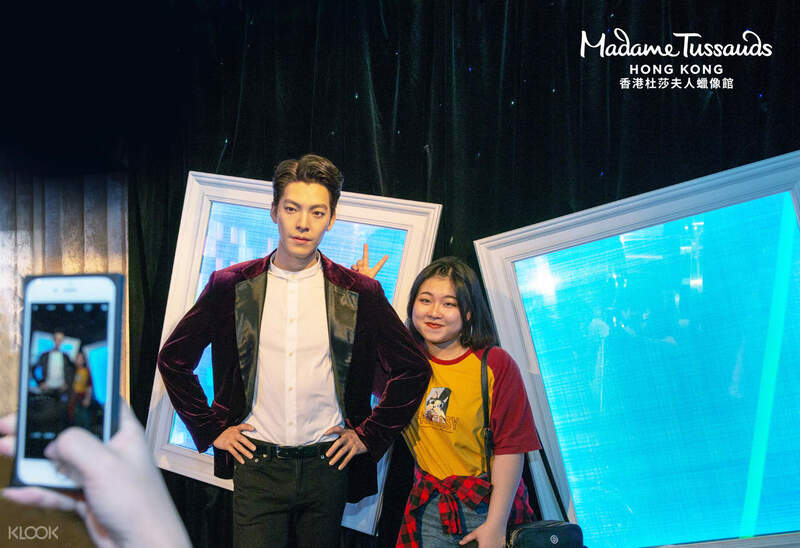 Surprise the kids with a meet and greet with their favorite celebrities at Madame Tussauds in Hong Kong! You can find famous personalities like David Beckham, Benedict Cumberbatch, and Taylor Swift all in one room ready to take a selfie. 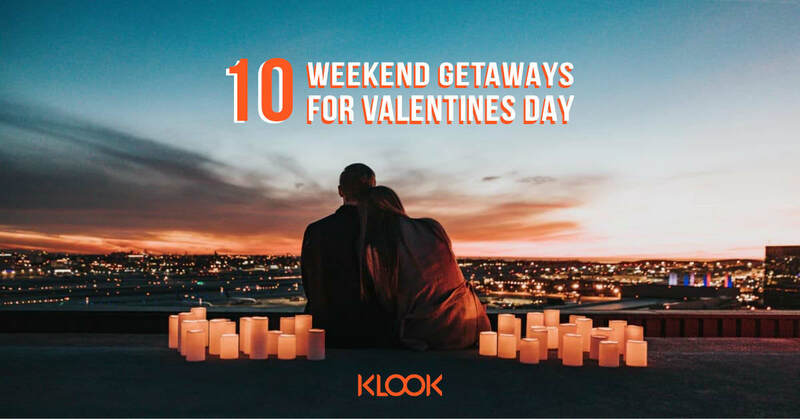 To make the trip even more memorable for the family, choose our Peak Tram 3-in-1 Combo including an admission to Madame Tussauds, Peak Tram tickets, and entry to the Sky Terrace 428! Talk about a bang for your buck! 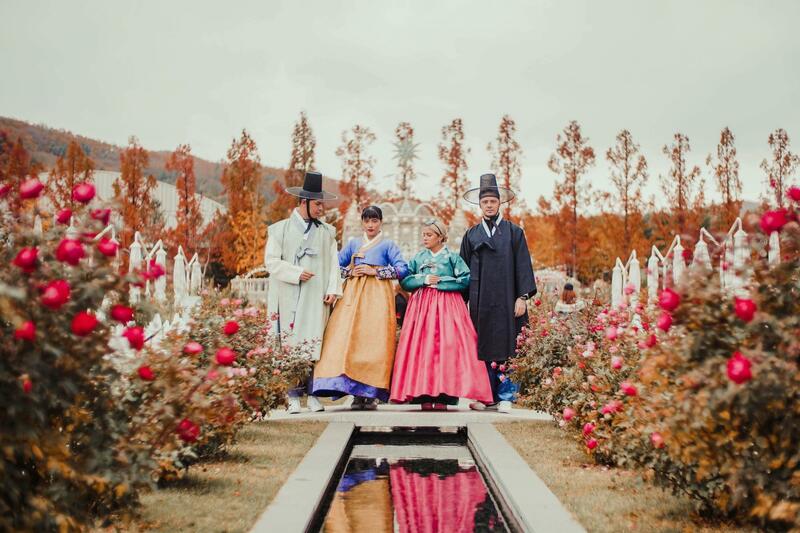 Most visitors have praised Seoul’s Everland for its heart-pumping rides and attractions, but many fail to mention the park’s beautiful gardens and incredible zoo safari! 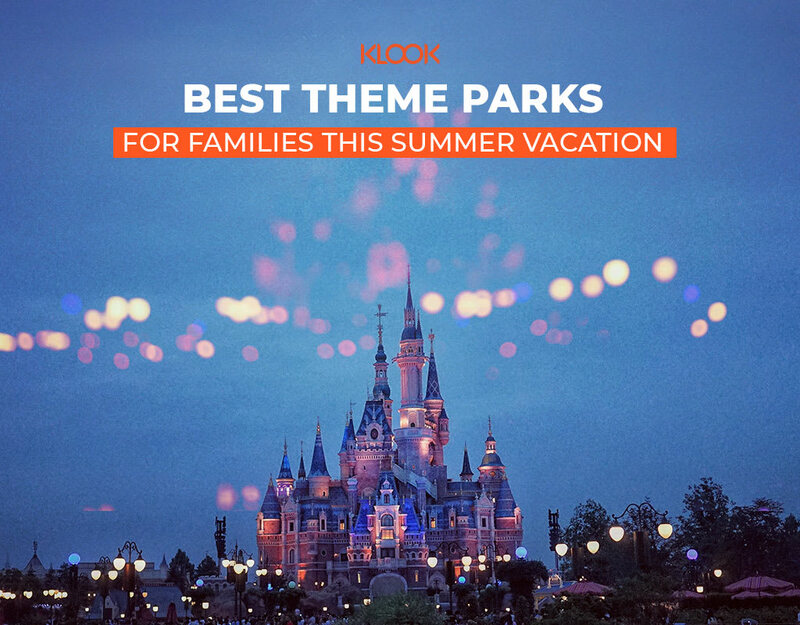 Although attractions like Secret Jouju Airplane and Peter Pan are a hit with children, you can also decide to skip those long lines and head on over to Plantopia or Zootopia for alternative fun instead! Get to the park in a jiffy and purchase our Everland 1 Day-Ticket and Roundtrip Shuttle Bus Transfer (from Seoul) combo! With this, you no longer have to worry about commuting with the kids to Everland! 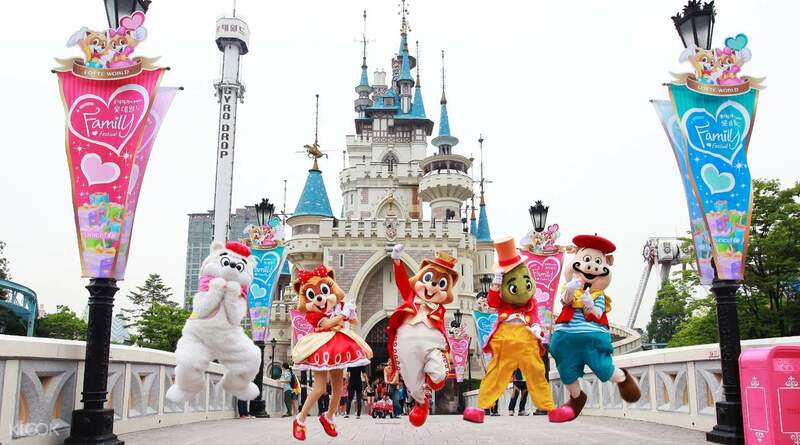 At Lotte World in Seoul, everyone in the family will never run out of something to do! This major recreational complex houses not only an amusement park, but as well as a shopping centre, a cultural museum, a sports centre, and an aquarium! 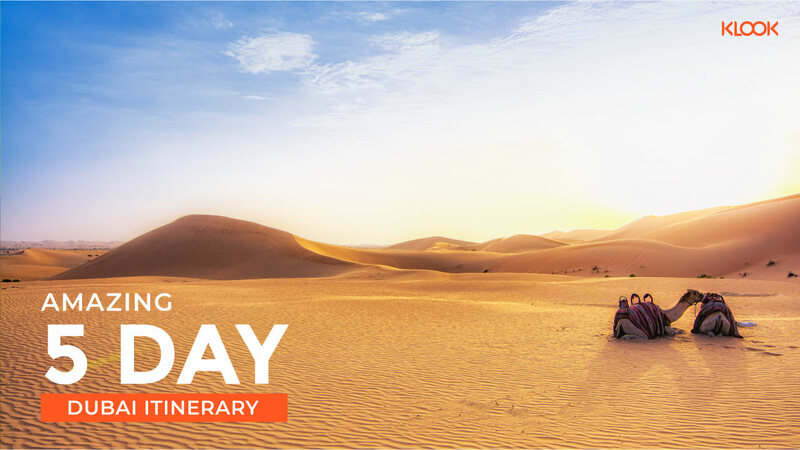 Enjoy all of this plus admission to the Lotte World Tower with our combo ticket and get up to 44% off your tickets!